Turkish Foreign Minister Mevlut Cavusoglu. 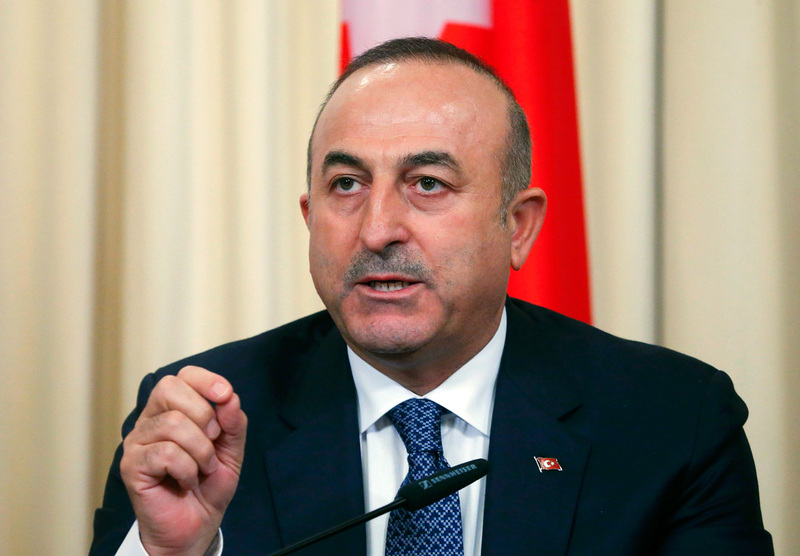 The current dialogue with Russia offers the chance to resolve many conflicts, Turkish Foreign Minister Mevlut Cavusoglu said at a conference in Ankara on Jan. 9. However, he stressed that cooperation with Moscow did not imply a revision of Ankara's position on Ukraine and Georgia. "We support the territorial integrity of Ukraine and Georgia, and we do not recognize the annexation of Ukrainian land,” he said, as quoted by Interfax. Despite these words, a delegation of Turkish politicians and businessmen visited Crimea in November. The head of the Turkish delegation said reports about the persecution of Crimean Tatars were exaggerated. "People here can fully exercise their right to religion, can speak their native language, and people are satisfied with their lives," he said, adding that it is necessary to respect the results of the March 2014 referendum when Crimeans overwhelmingly voted to rejoin Russia. In retaliation, Ukraine has opened criminal cases against those members of the Turkish delegation who visited Crimea.